Does your love life need a little boost? Why spend Friday and Saturday nights home alone on the couch when you can use your smartphone to find other singles in your area who are ready to mingle? While there are hundreds of dating apps available, only a handful are worth your time. 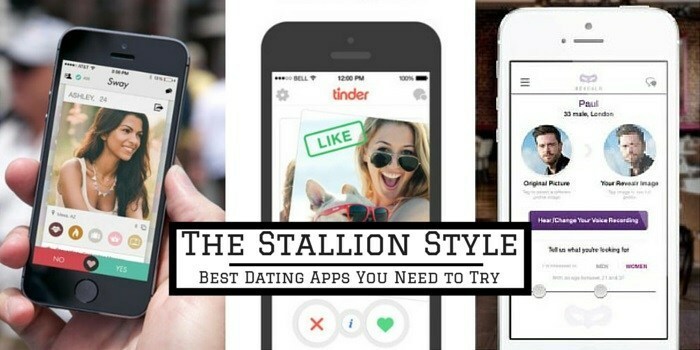 Here are 7 mobile applications that will help you find a date for the weekend. 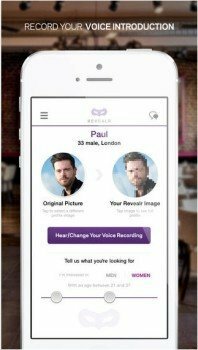 If you’re sick and tired of using the same dating apps, Revealr is the perfect choice for you. It lets you connect with new friends or your soul mate in an entirely different way – your voice. Sign in through your Facebook account. 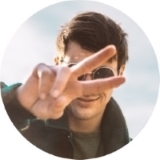 Upload your photo, which will be pixellated to secure your personal identity. Record a 20-second audio message. You can say anything you want in your message; introduce yourself, tell a joke or just tell new friends a little bit about yourself. Browse through other profiles and let the voices of other members capture your interest. Once a match is made, both you and the other person’s photos will be un-pixellated to reveal your identities. The great thing about this app is that it allows you to stay anonymous until you are interested in making a connection with someone! 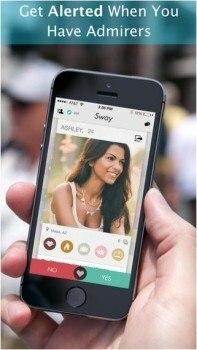 Sway Dating is a fun and free application that lets you swipe through photos and 6-second videos of other singles. It also gives you free daily match suggestions. Say “Yes” or “No” to pictures of other single members. Each member’s first name, age, and interests are revealed, but no private information! You remain anonymous until a match is made. You even have the option of chatting safely inside the Sway app. The Tinder is a great way to connect with other singles in your area. Similar to Sway, the app allows you to swipe through photos and rate them. Swipe to the right to like and to the left to pass. If the person likes you back, a match is made. 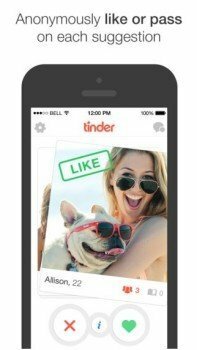 The Tinder enables you to browse anonymously, only revealing your information if the other likes you back. It also allows you to chat inside of the application and recently introduced their “Moments” feature. These are also swipe-able pics that are shared with all of your matches at once. You can add filters, draw or add text to any of your Moments photos. However, these are only visible for 24 hours. Download versions for Android or iOS. Badoo is sort of like a dating social network. With more than 200 million users, this is a great place to meet new people! Aside from communicating, you can also use the app to find new friends, chat and share your interests. Badoo gains 100,000 new users every day. It’s safe to use, location-based, and secure. It allows you to chat from anywhere and at any time. What is more, it connects you with other people who are nearby and share the same interests as you. The new “Encounters” feature helps you find matches. 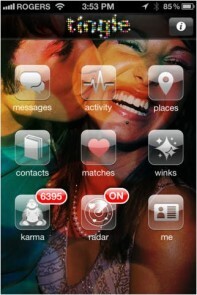 The Badoo app is free to download and use! 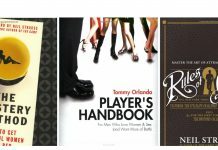 There are even premium and subscription packages available that will get you more exposure. Download version for Android or iOS. Zoosk is touted as the #1 dating app in the world. 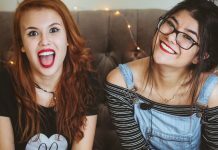 You may have seen their funny commercials on your TV that advertise the service as a fun way to find casual dates and meet other singles. It has Behavioral Matchmaking engine to help you find your perfect match. More than 25 million people use the app worldwide, and you can start connecting with singles in your area for free. Send messages and winks to other Zoosk members. Create a profile & upload your photos. Much like other dating apps, Zoosk also offers subscription and premium features for an added fee. Pay attention: Subscribers enjoy full access to send and receive messages to other users, possibility to connect with your matches through the behavioral matchmaking feature as well as unlimited use of chat. Download versions for Android or iOS! This app takes a new approach to finding a date. Members post date ideas (e.g. How about we…do some dive bar karaoke) and wait for others to respond. View ideas from other singles in your area that share the same interests. 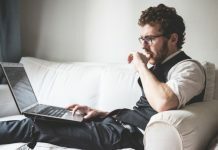 Browse through profiles, photos & connect with other members in the real world. You can even post nearby places as fun date ideas & see who is online right now. The app “How About We” has more than a million members and the app is free to use. 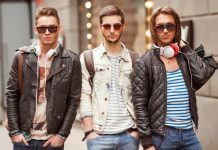 It’s been featured in Mashable, Marie Claire, The New York Times and GQ Magazine. How About We also offers a subscription-based service that allows you to send and receive unlimited messages to others. Tingle is a fun and exciting way to meet new singles in your area and safely communicate with your matches. With its app, you can talk to your new connections on the phone or through text messages without ever revealing your phone number. If you’re tired of getting creepy and constant text messages from strangers, Tingle is the choice for you. The RADAR feature is a neat discovery tool that helps you find matches based on your location. It automatically notifies you when someone you may like is nearby without ever revealing your identity to the other person. To send messages and make calls, Tingle requires you to earn Karma points by contributing to the community. These points are similar to credits, and you also have the option of purchasing karma points as well.